Create and Share Brand Messaging with Augmented Reality Experiences - Upcoming Media Inc. The rise of online shopping has changed how people interact with their favourite brands. Never before have consumers had so much choice right at their fingerprints, prompting companies to create innovative customer experiences that will draw attention away from their competitors. Ironically, in this age of digital technology, print advertising is seeing a resurgence. Online shopping has been switching and integrating business techniques that are strongly focused on synergizing digital marketing and printed materials. 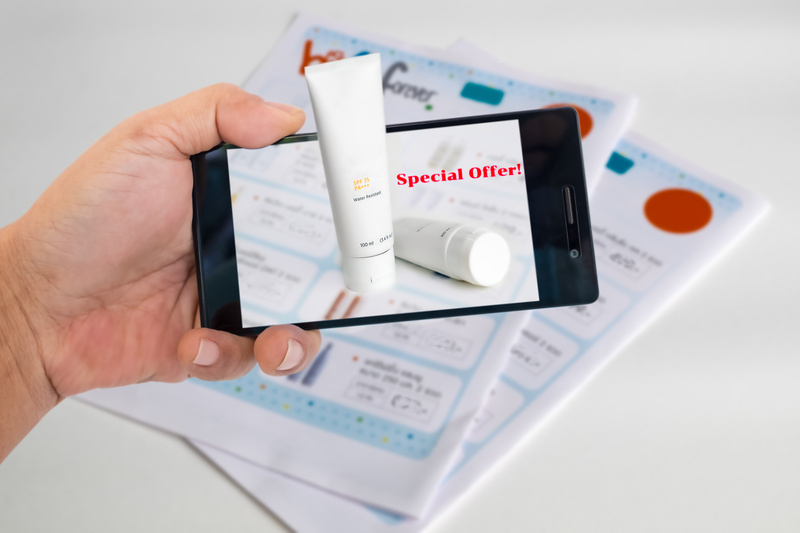 Digital advertising and marketing through print media are becoming more innovative and more engaging by using augmented reality (AR) technology. Traditionally, print marketing was a one-way conversation with customers: your message goes out with no opportunity for customer engagement. Digital marketing changed everything by introducing full engagement through commenting, liking, and social sharing. These innovations made print ads look cold, flat, and boring by comparison. There is also an AR web reference version which allows users to connect from our website directly to that experience on the app with a simple button click. They can then immediately start interacting with your brand and enjoy a level of engagement they will be thrilled to share with their friends, family, and online followers. Increase traffic, build customer engagement and increase sales with experiences that we can help you create. Connect with us today at contact@upcomingmedia.com for more information!